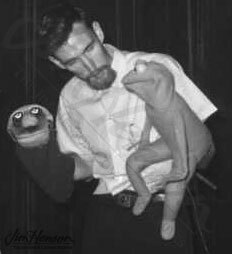 When Jim made his second Tales from Muppetland special The Frog Prince in 1971, Kermit truly embraced his frog identity. He had acquired flippers for the special Hey Cinderella three years before after more than a decade sporting little, rounded feet, and he began introducing himself on camera as Kermit the Frog. And with his important role in the frog-themed Prince show, there was no going back. There were some adjustments over the years beyond the flippers – for a while in the mid-1960s, he wore a red shirt, and that is how he was presented in toy form by Ideal Toys in 1966. 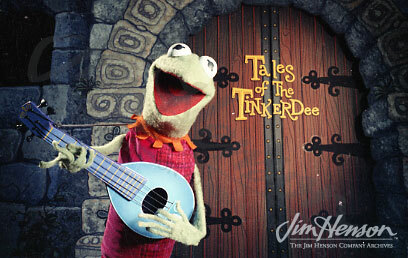 Kermit’s collar for the Tales of The Tinkerdee pilot in 1962 was crenulated. 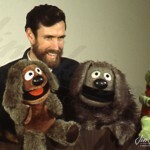 The triangular points came later in the decade – in the late ‘60s, he wore a single collar with thirteen points, and in the first seasons of Sesame Street, he wore a double collar. 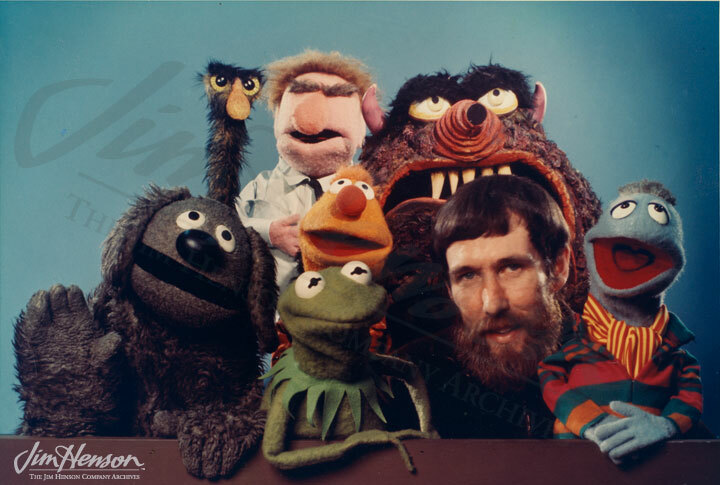 Throughout the early 70s, adjustments were made to the collar, but since the first episode of The Muppet Show in 1976, Kermit’s look, with a single eleven-point collar, has remained virtually unchanged. As to the Silver Mermaid Award for The Frog Prince, this small silver replica of the famous statue in Copenhagen’s harbor was awarded to Jim at the First Fairytale Film Festival in Odense, Denmark in 1975. 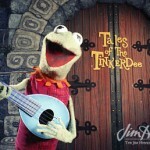 While the festival took place four years after the show first appeared on American television, this Scandinavian recognition hints at the international reputation Jim was starting to achieve as his work began to find its way across the ocean. 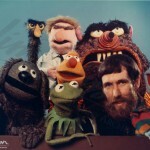 The following year, when The Muppet Show hit the airwaves, it was immediately snapped up by broadcasters around the globe. See Kermit in his double 13-point collar on The Tonight Show, March 18, 1975. 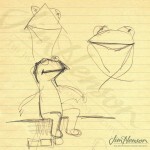 Jim with Yorick and the original round-footed Kermit, 1958. 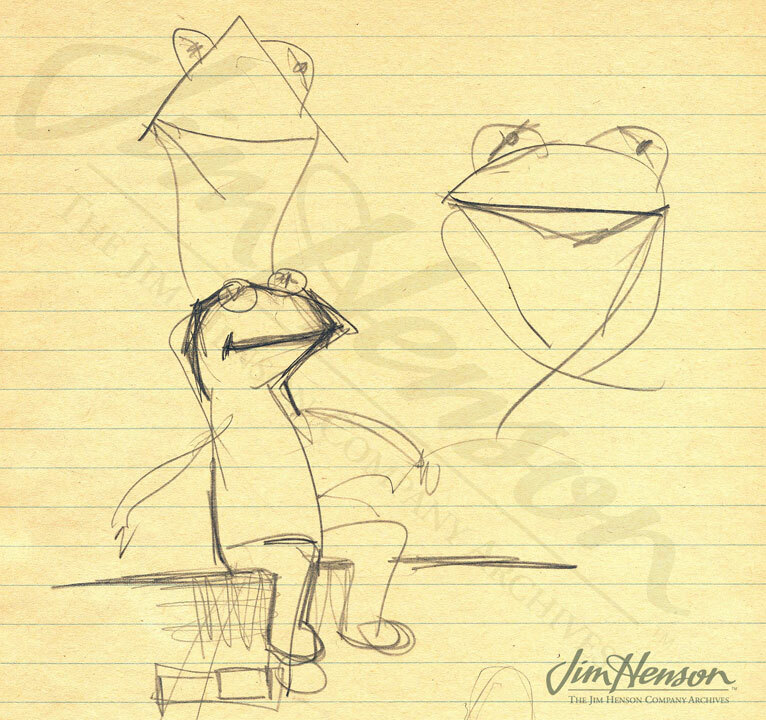 Jim’s sketch of the original Kermit, c.1960. 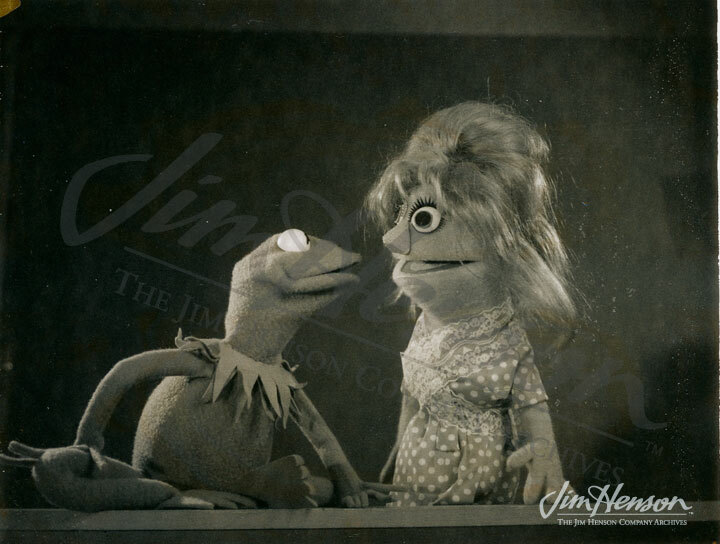 Kermit with a crenulated collar, 1962. 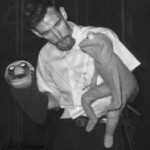 Kermit as he appeared as a plush toy by Ideal with a Snerf, the Rowlf toy, Jim, and Rowlf, 1966. 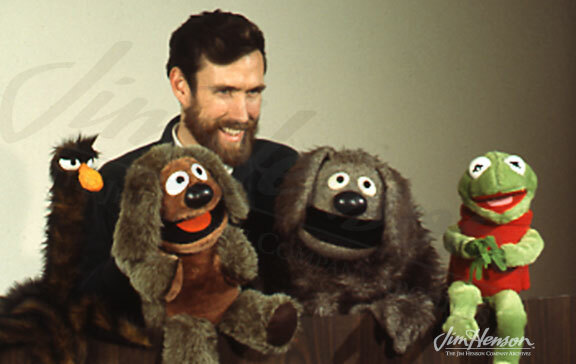 Jim and Kermit sporting a 13-point collar, c. 1968. 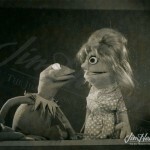 Double-collared Kermit with the Goldie Hawn puppet, 1970. 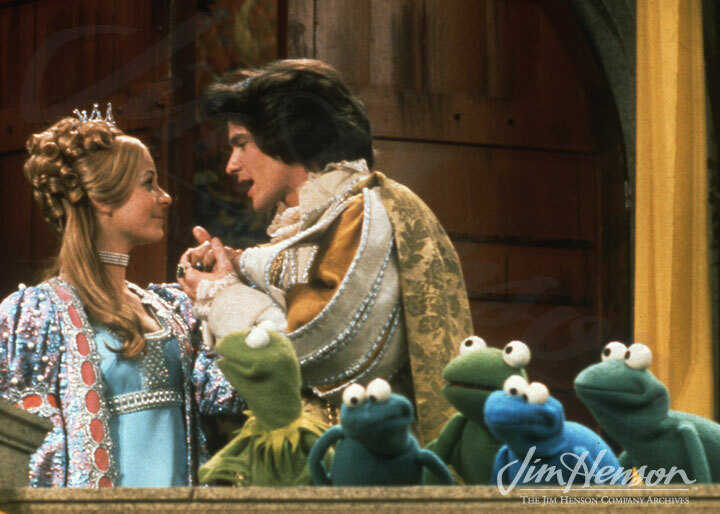 Double-collared Kermit in The Frog Prince, 1971. This entry was posted in 08-August '75, 1975, Honors, Muppet Show, Muppet Specials, Sesame Street and tagged Denmark, First Fairytale Film Festival, Hey Cinderella, Kermit, Odense, Tales from Muppetland, Tales of the Tinkerdee, The Frog Prince. Bookmark the permalink.